Join award winning writer and director Jake Graf as he talks through the filmmaking process from the script’s inception to festival runs and distribution. One of the most prolific trans filmmakers in the world, Jake’s films have screened at over 150 festivals, had viral success and are now used as educational tools in schools, universities and prisons worldwide. 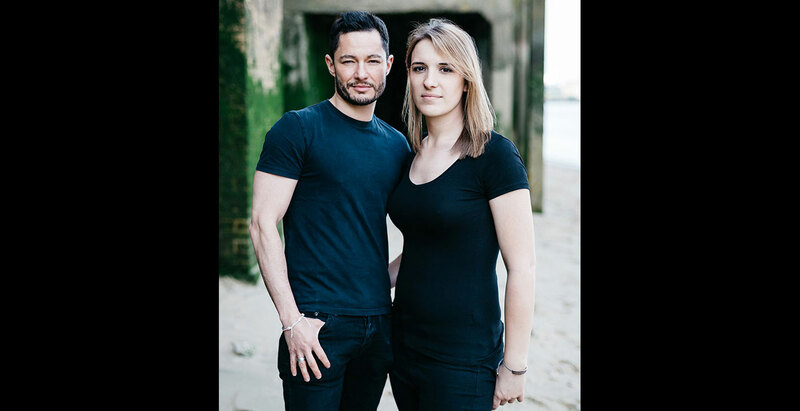 The session will be brought alive with carefully selected clips from Jake’s 7 award winning films, and will be followed by an ‘ask anything you like’ Q&A session with Jake and his wife Hannah Graf. Hannah has worked with Jake on his last 4 films as a 1st AD, actor, editor and creative consultant, and the pair will be happy to answer any questions you might have about the filmmaking process. 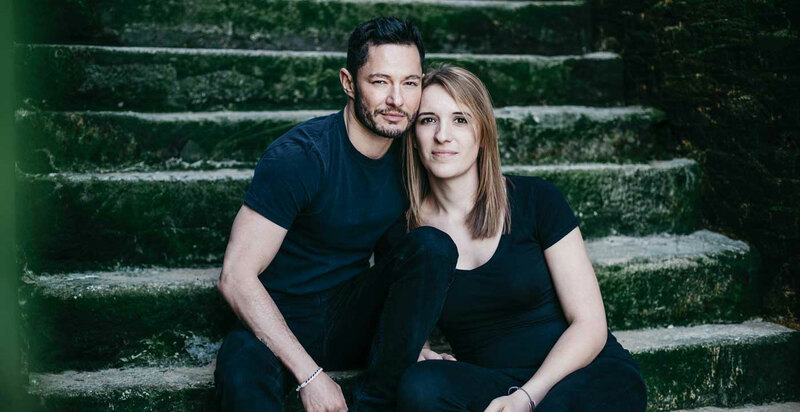 Jake Graf is a writer, director and actor based in London. His first six films have received a collective 57 awards and online short ‘Headspace’ accrued 4.6 million views in 2017. New film ‘Bully’, tackling cyber bullying within the LGBT community, launched in October as part of GLAAD’s Spirit Day anti bullying campaign, and he is currently in post-production on ‘Listen’, a film about the daily struggles of transgender children. Jake’s first feature and two drama pilots are in development with MisFits Entertainment (‘Alleycats’/’McQueen’). He has just starred opposite Keira Knightley in feature film ‘Colette’, featured in new ITV drama ‘Butterfly’ and is preparing for his upcoming role as a boxer in short film ‘Featherweight’. Jake is a patron for Mermaids, Ditch The Label and The Albert Kennedy Trust, and a judge for the National Diversity Awards, the Austin LGBT Film Festival and The British LGBT Awards.